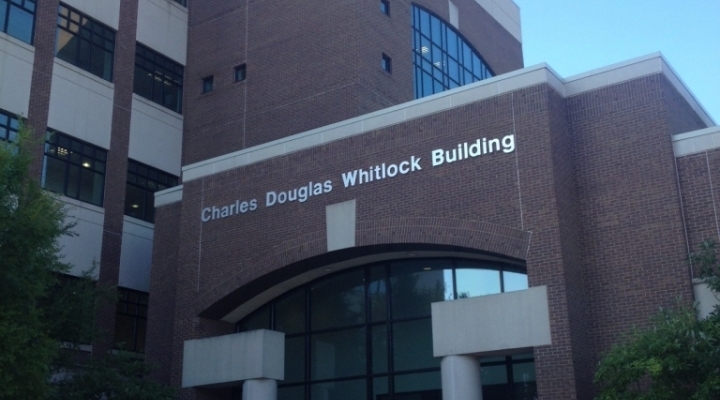 The EKU Graduate School is located in the Whitlock Building. 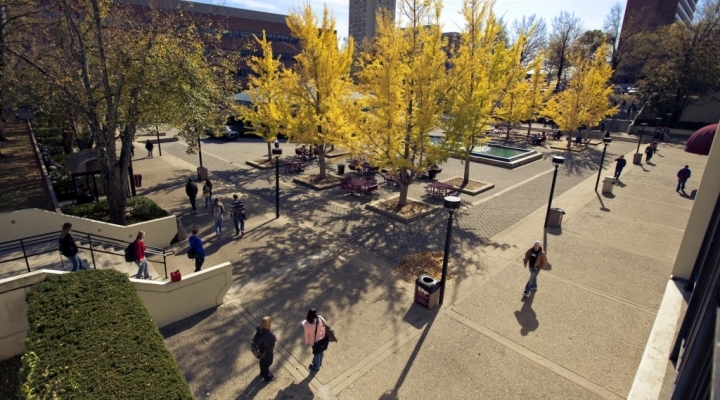 EKU Graduate School is the point of contact for both prospective and current graduate students. Our office assists students, faculty members and graduate programs in the effort to pursue graduate studies. 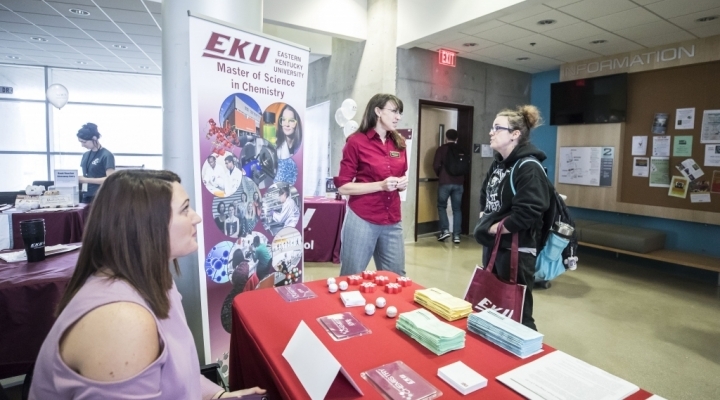 If you are looking for ways to build your career, or take it in a new direction, look to EKU's Graduate School to help you move ahead! 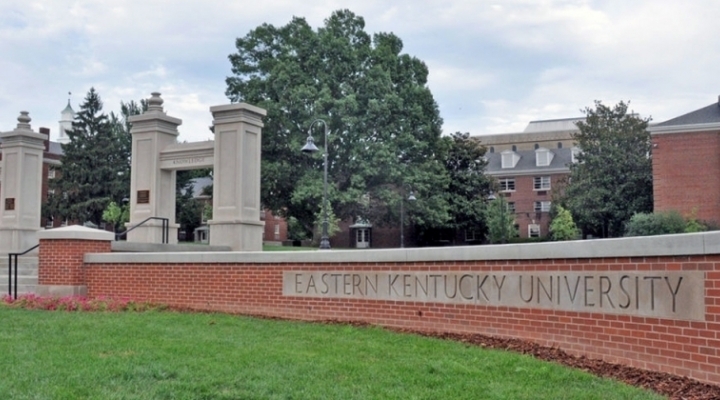 This is an exciting time at Eastern Kentucky University! We offer more than 30 master's degree programs from six academic colleges, one specialist degree, and four doctorate degrees. Quality: Quality programs start with quality faculty. All of our graduate faculty are evaluated regularly and must demonstrate a commitment to scholarship and quality instruction. Flexibility: Our courses are scheduled to meet the needs of professionals. 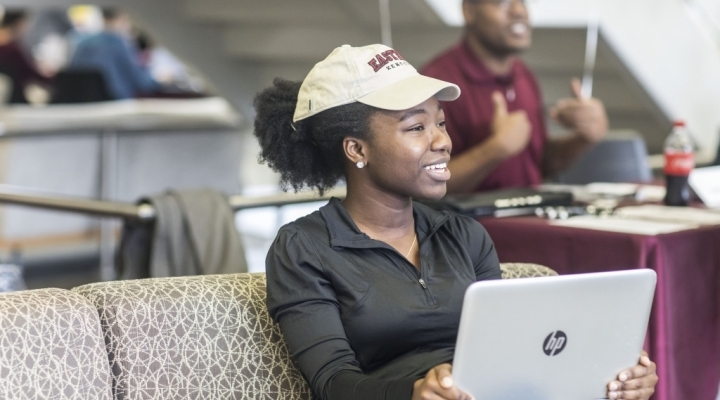 Take some time to explore this site to see which of our graduate programs is right for you. Then contact us with any questions you may have. When you are ready, apply online to take the first step.